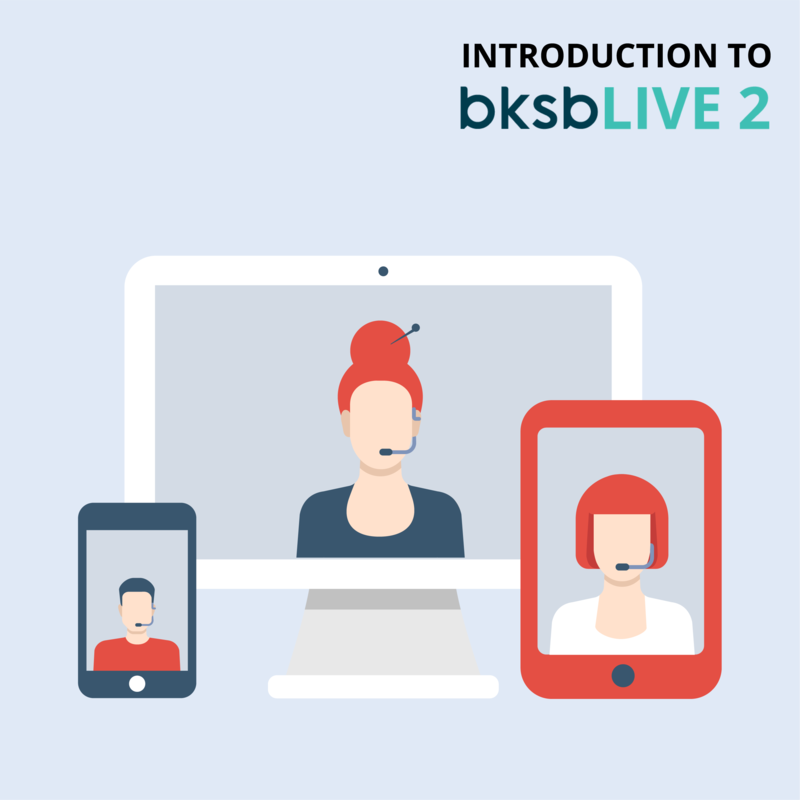 This webinar is designed to provide an overview of our award-winning eLearning platform, bksbLIVE 2. During the webinar you will be shown how to navigate the system, and how to utilise the main features and benefits it brings. There will also be a chance to ask our presenter any questions that you may have.